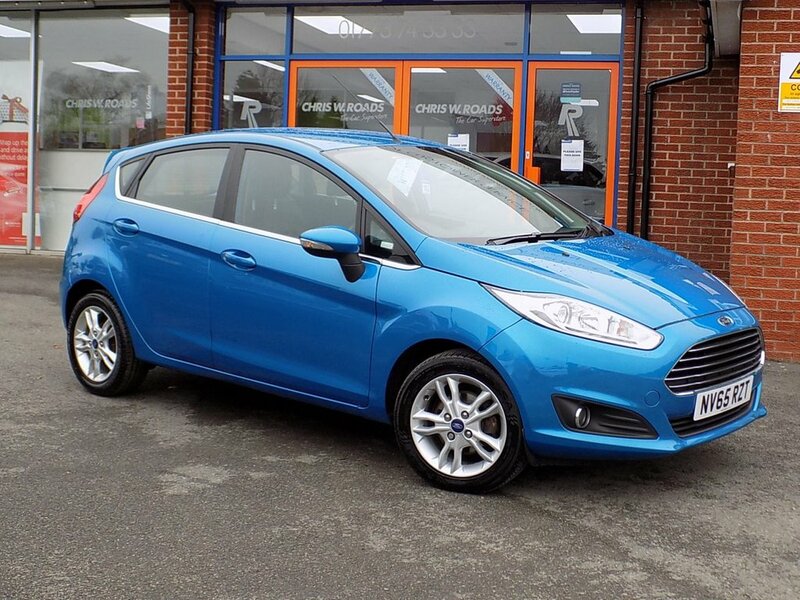 Finished in a stunning Pearl Candy Blue this great value Fiesta Zetec is a real head turner. 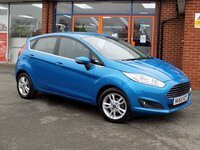 Comes with a nice specification, including Air Conditioning, DAB Radio, Bluetooth with Voice Control, Quickclear Heated Windscreen, LED Daytime Running Lights and 15" Alloy Wheels. Please ask for details of our fantastic finance and warranty packages, subject to status, T's and C's apply.